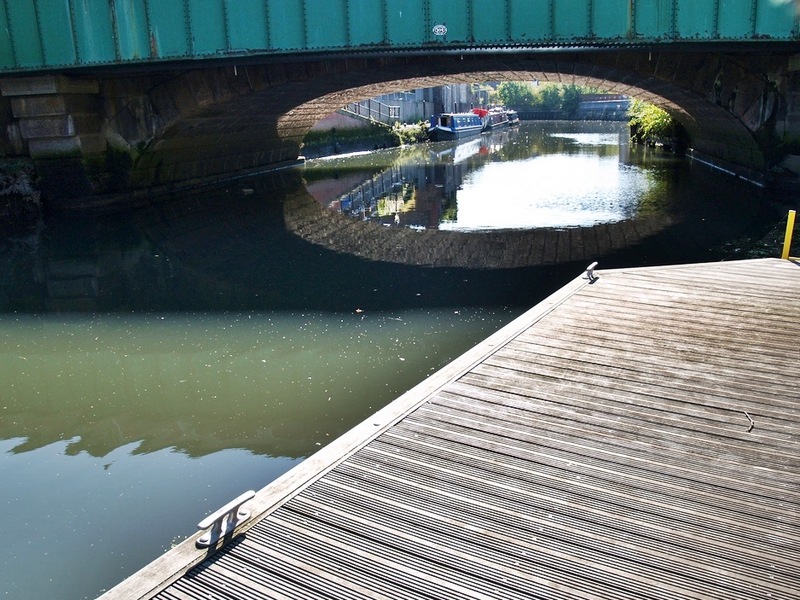 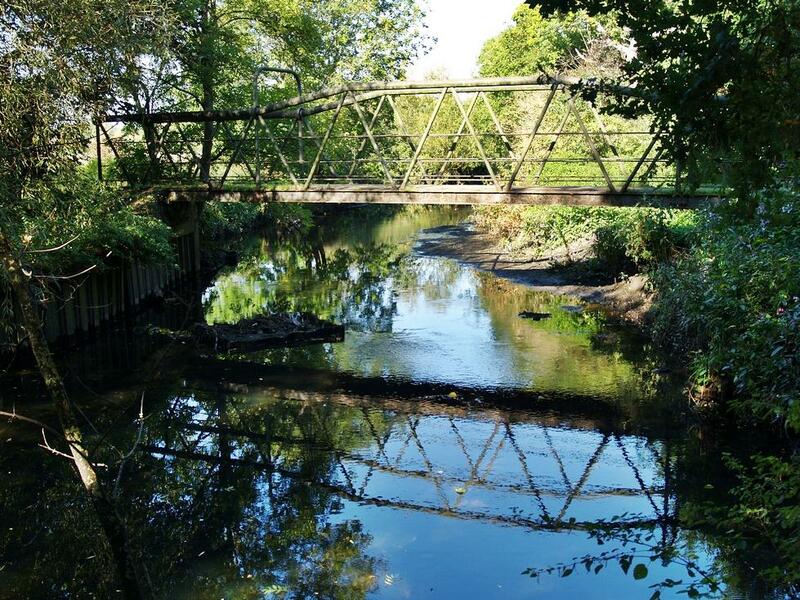 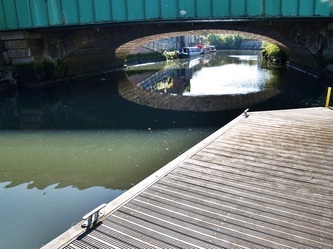 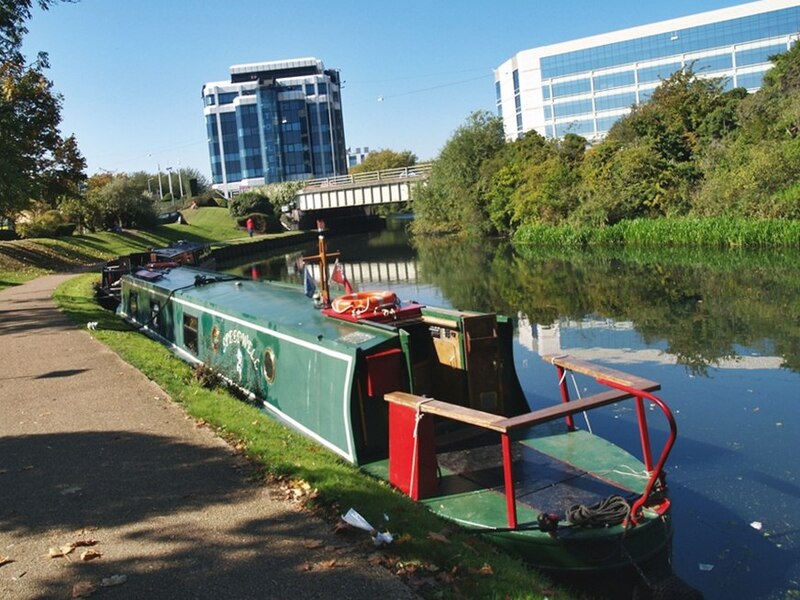 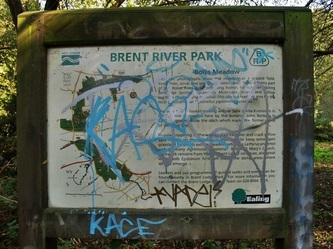 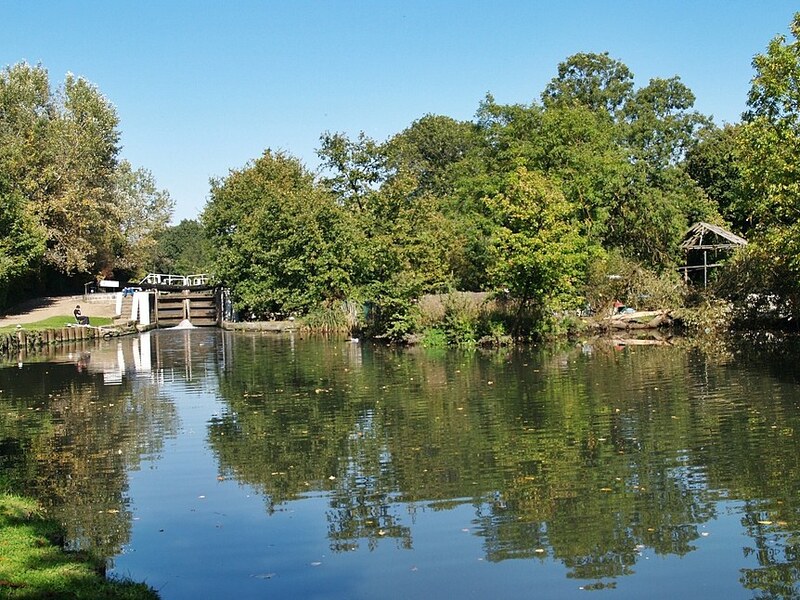 The Brent is one of London's longest rivers - its over 16 miles long. 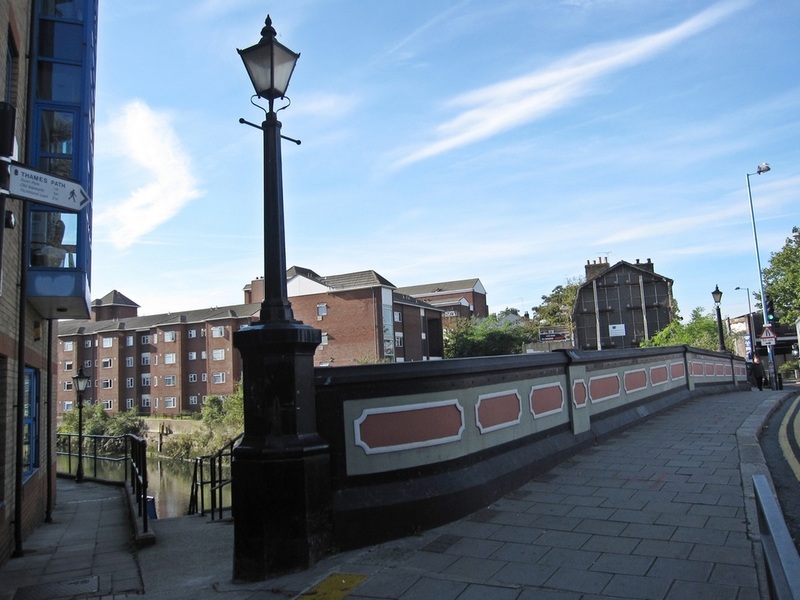 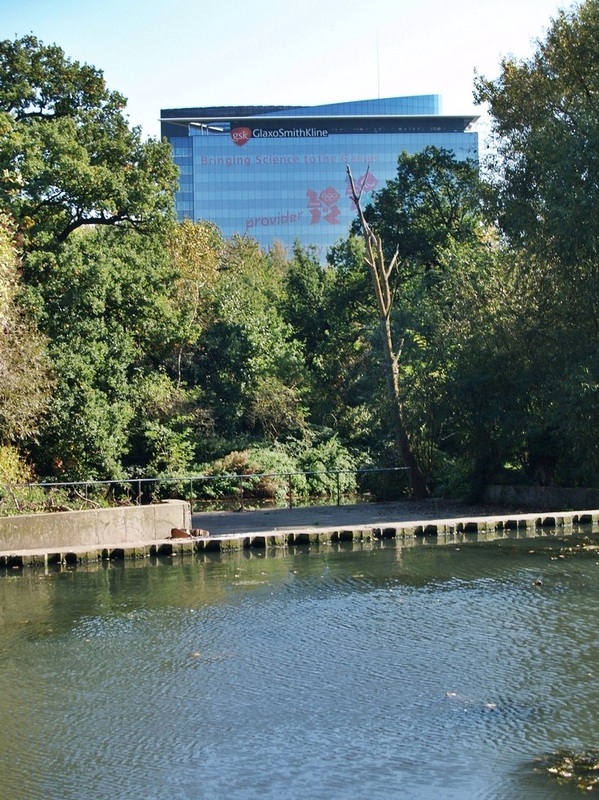 It starts at the junction of Dollis Brook and Mutton Brook in Hendon and joins the Thames at Brentford. 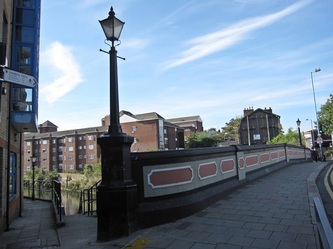 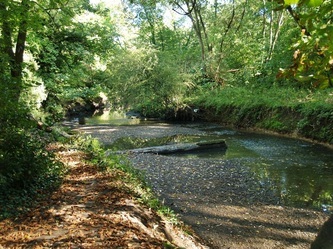 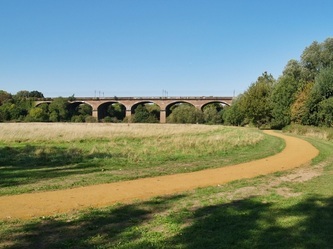 A Roman Road forded the Brent near Brentford Bridge. 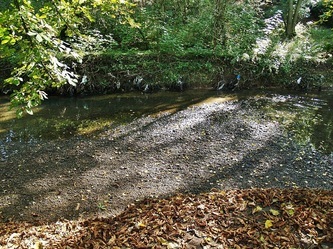 The name Brent is Old English, from Celtic words meaning "sacred waters". The River Brent divides Willesden and Wembley & in 1965 these two separate districts were joined to form the London Borough of Brent. 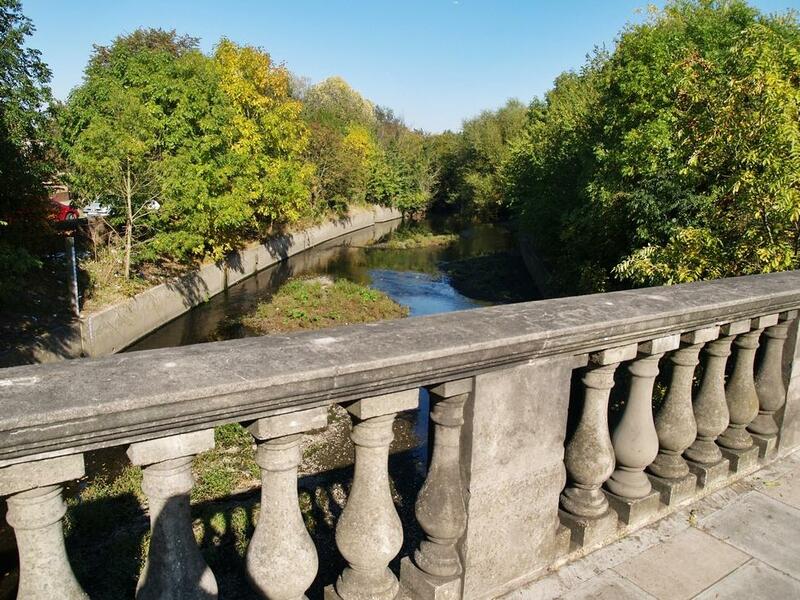 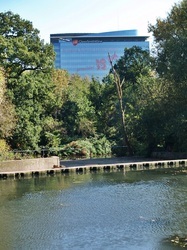 The Brent flows alongside the A406 North Circular Road through Brent Park and then to Brent Cross and the Brent Reservoir (aka The Welsh Harp), where it is joined by another tributary, the Silk Stream (see separate chapter on this website). 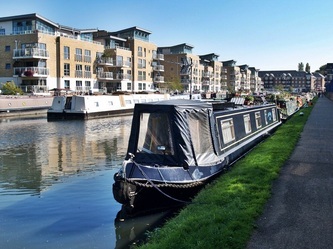 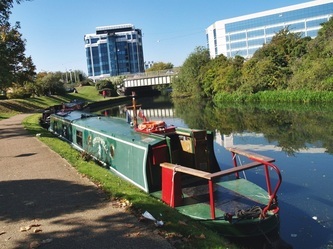 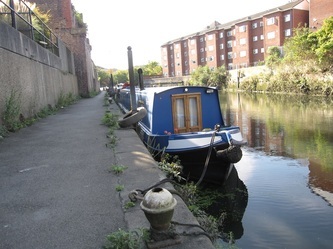 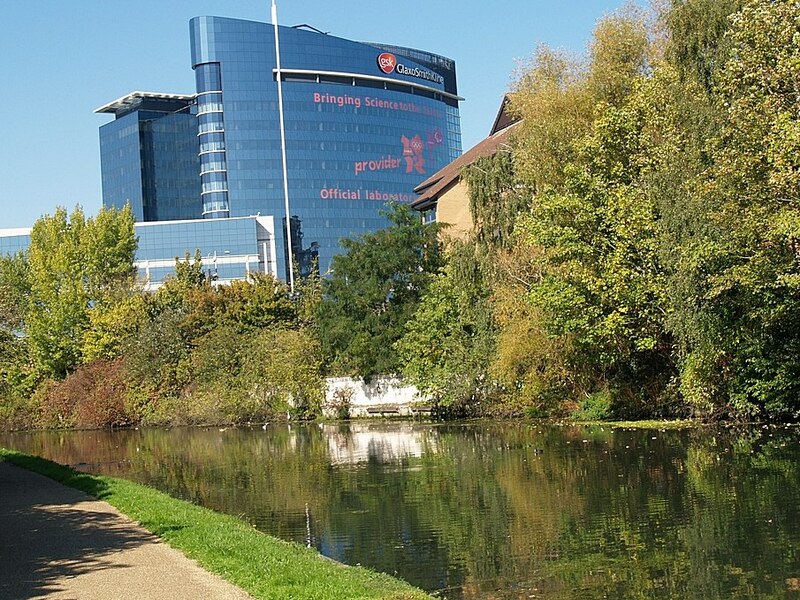 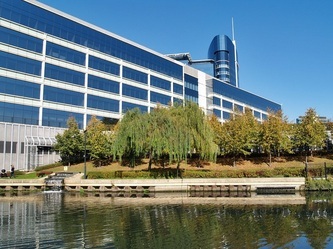 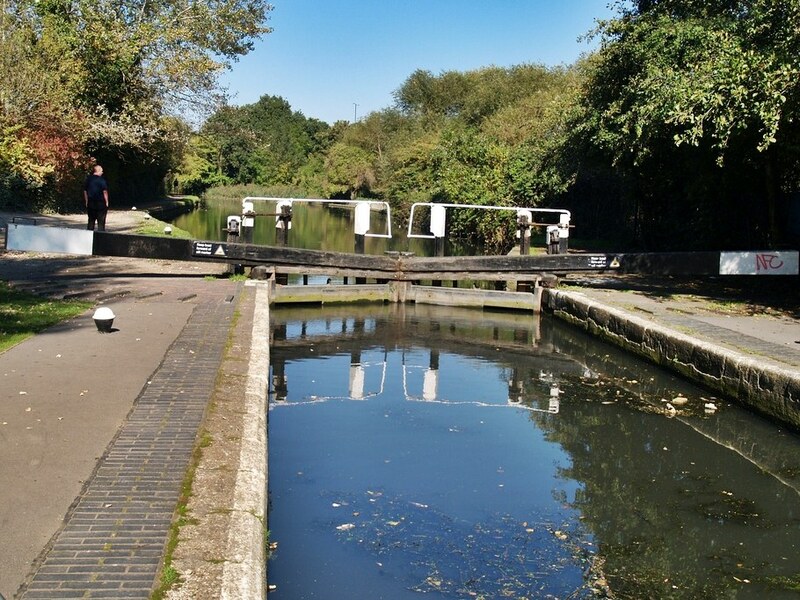 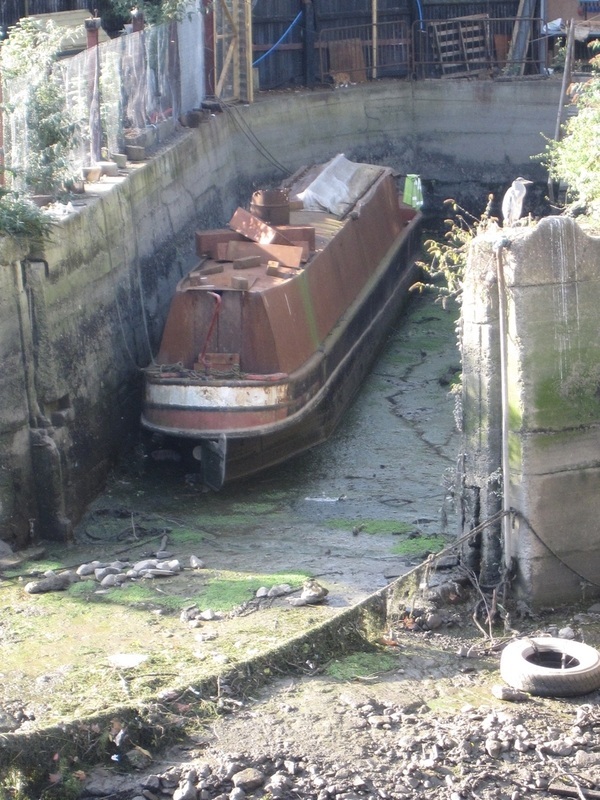 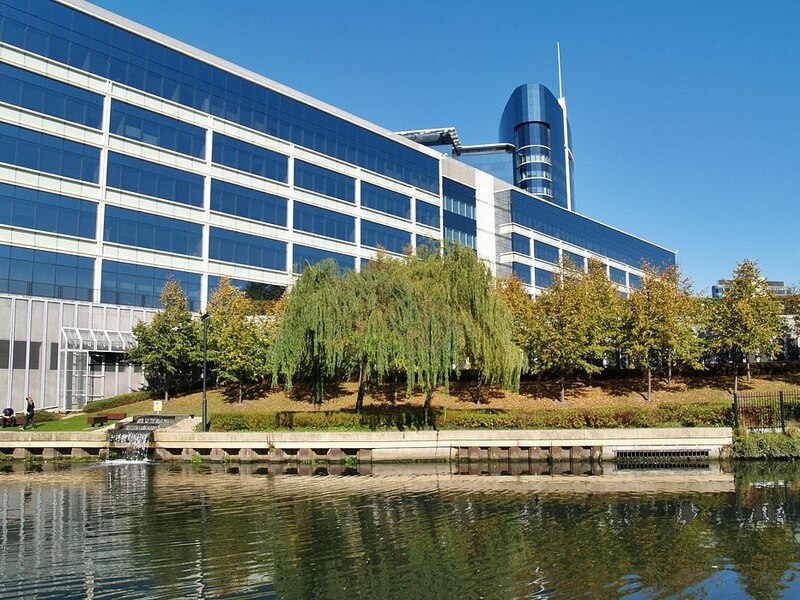 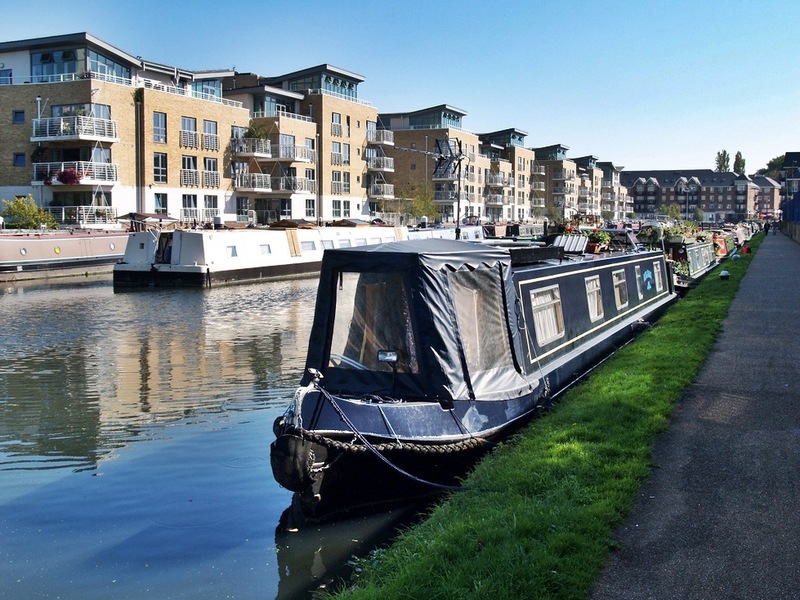 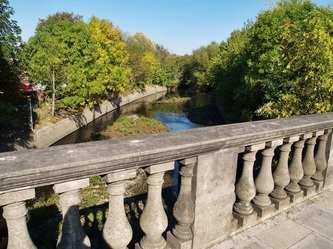 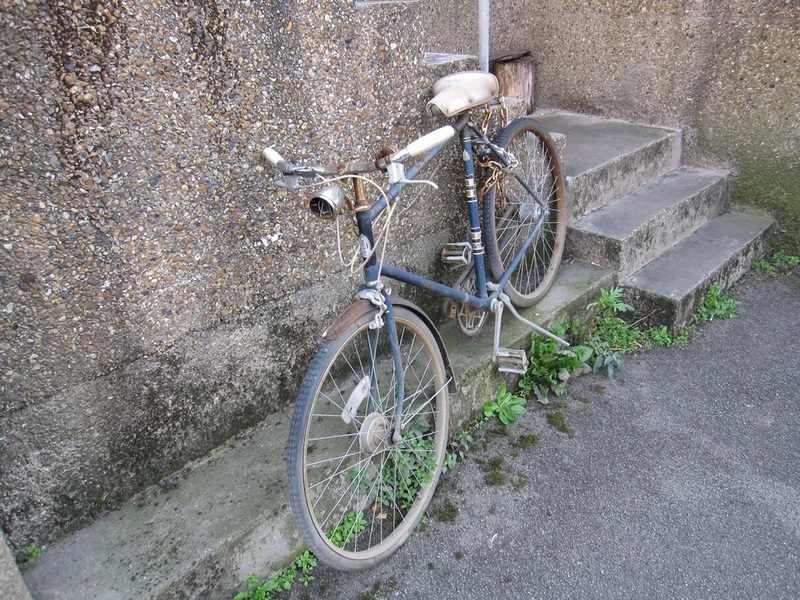 It closely follows the infamous North Circular Road (A406), passing south of Wembley, beside Brent Cross Shopping Centre and under an aqueduct carrying the Paddington arm of the Grand Union Canal. 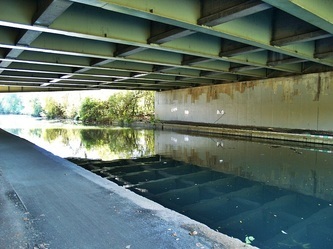 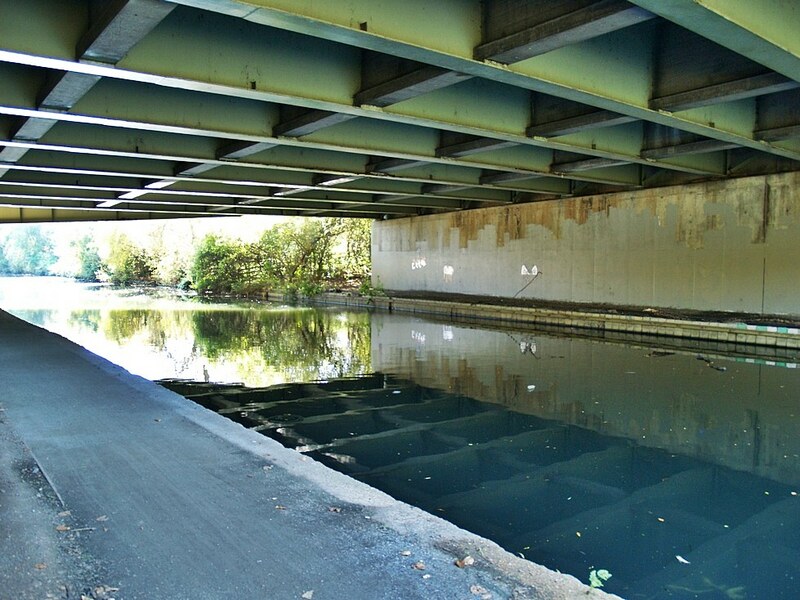 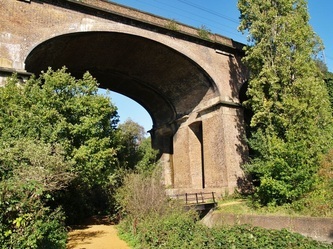 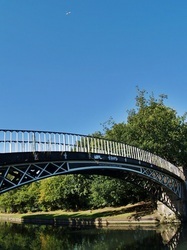 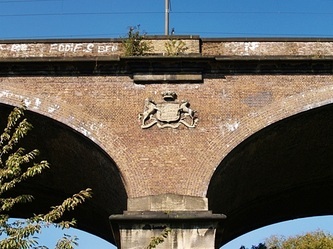 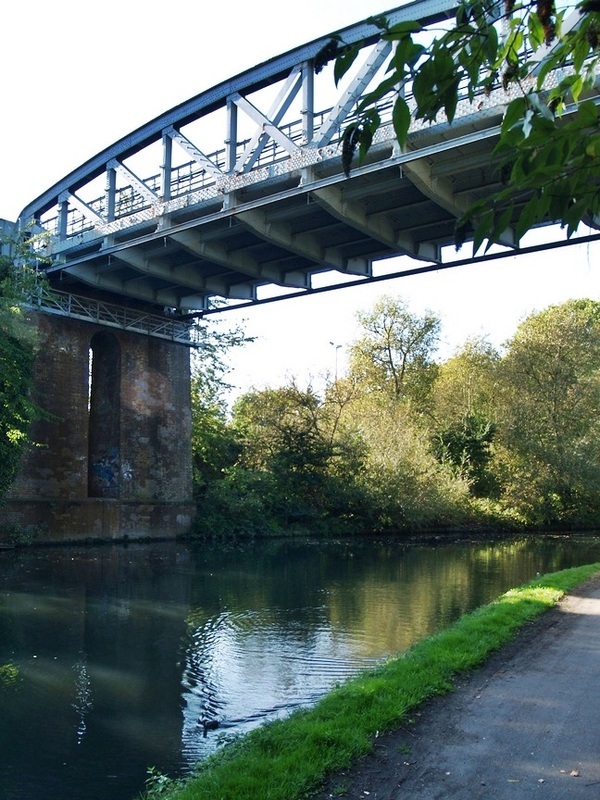 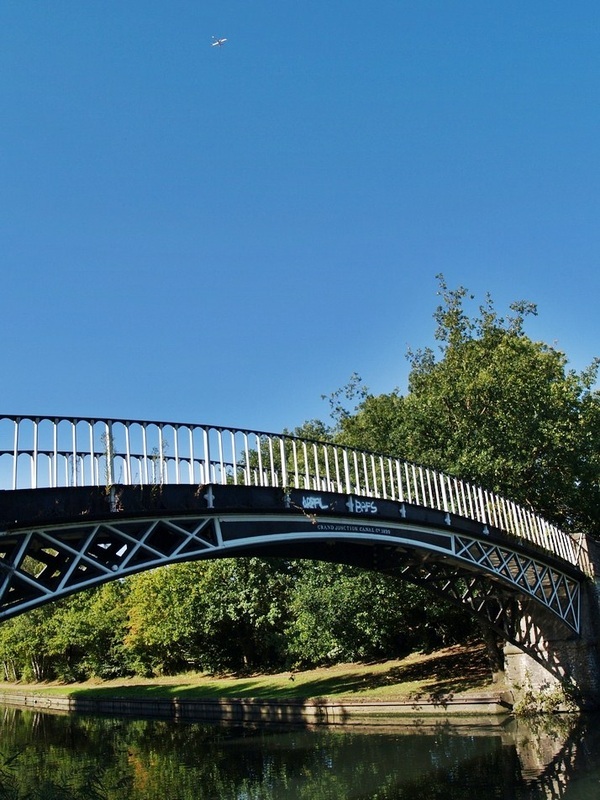 then under the A40 Western Avenue, through Greenford, under the railway at the 900 foot long Wharncliffe Viaduct near Hanwell before the Brent is joined from the west by the main line of the Grand Union Canal at the foot of a flight of locks. 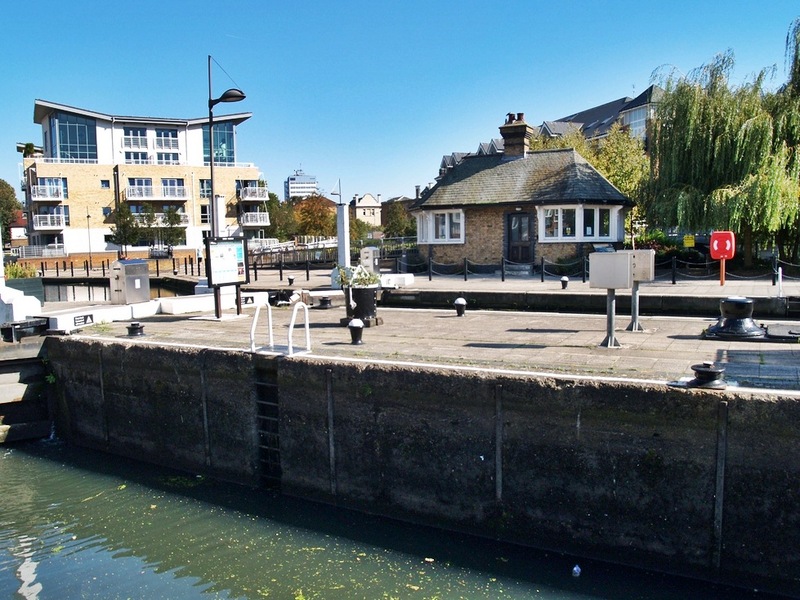 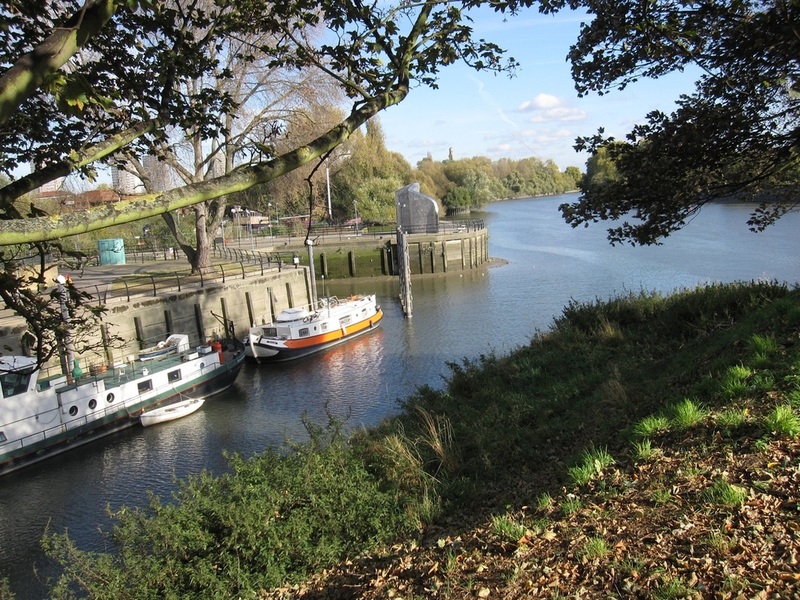 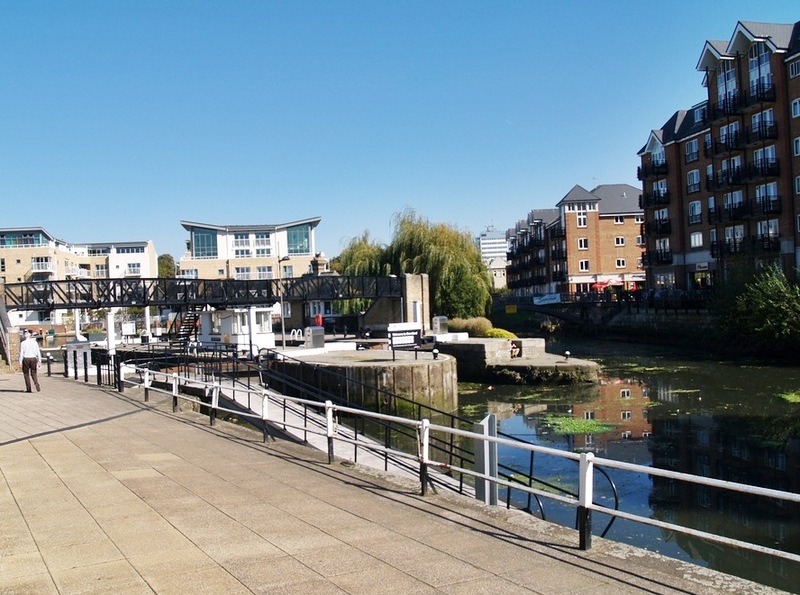 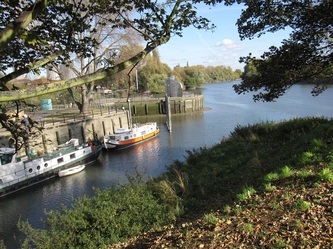 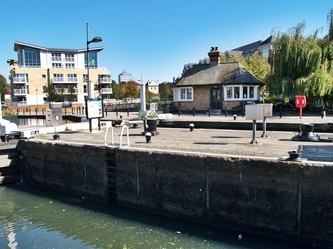 From here, the Brent is canalised and navigable — the river and canal pass through some locks before joining the River Thames at Brentford. 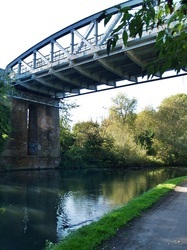 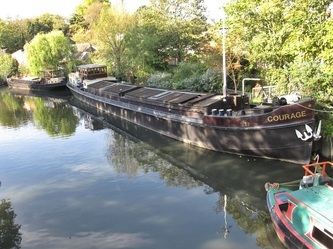 The canal links the Thames with the canal network of the Midlands in Northamptonshire. This once brought industry but now its just colourful pleasure boats. In the meadowlands you fill! Out of Northolt on and upward to the heights of Harrow Hill. 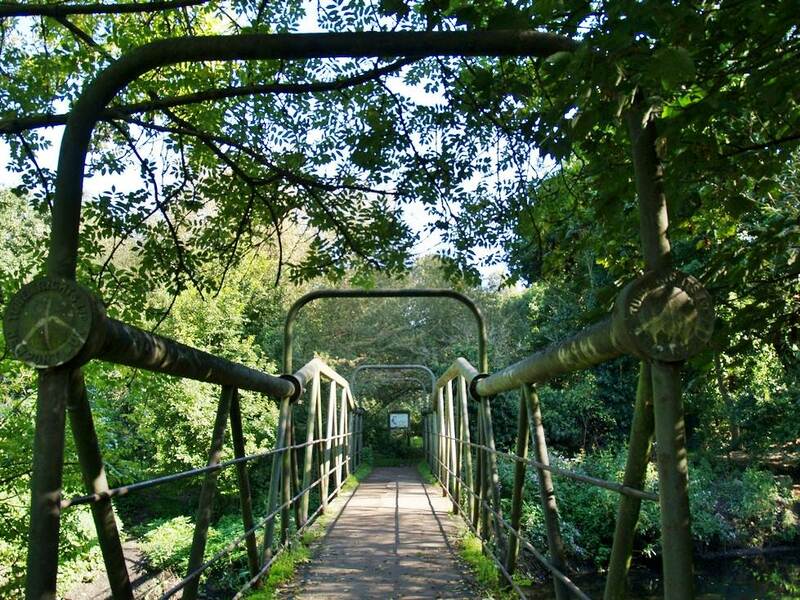 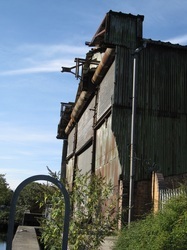 Below is a gallery of pics taken walking from Perivale Park (just west of Ealing) down to Brentford . 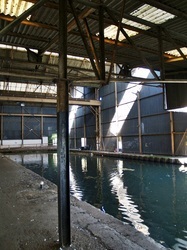 Click on a pic to enlarge & then the right arrow on the enlarged pic to continue looking through the gallery. 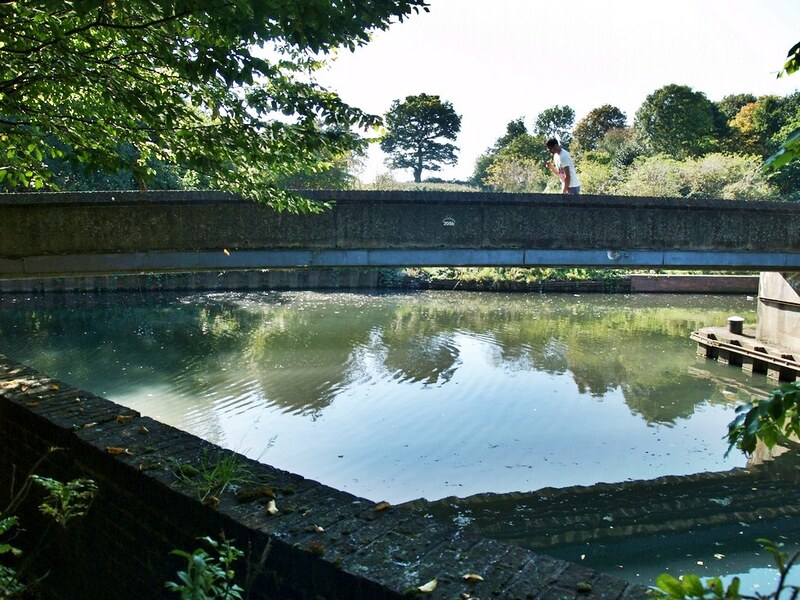 1682- A very violent storm of rain, accompanied with thunder and lightning, caused a sudden flood, which did great damage to the town of Brentford. The whole place was overflown; boats rowed up and down the streets, and several houses and other buildings were carried away by the force of the waters. 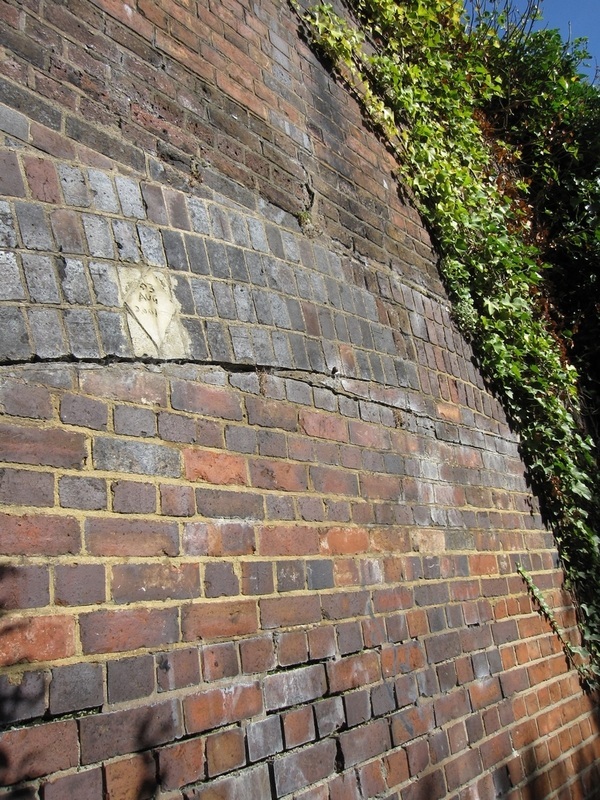 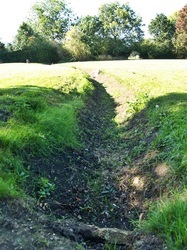 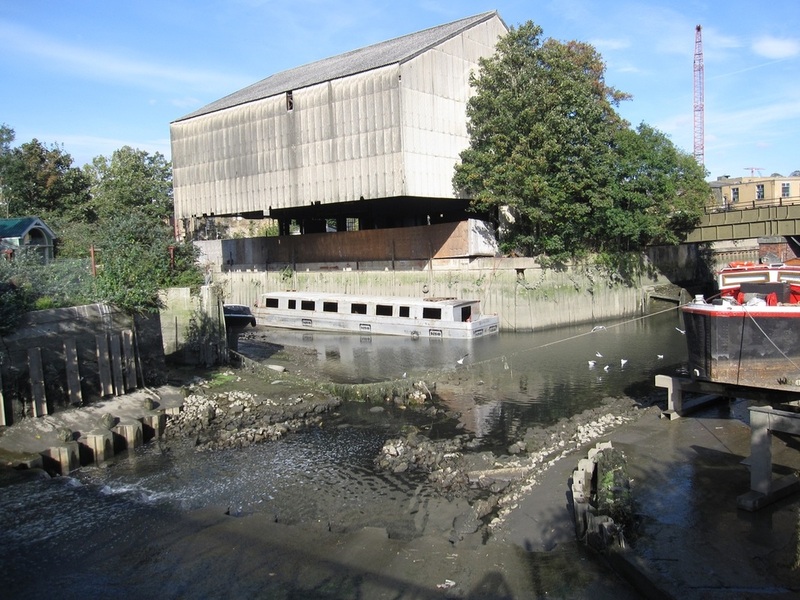 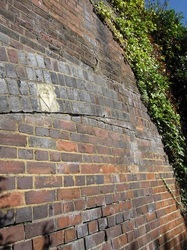 1841- Brentford was flooded by the Brent Reservoir becoming overfull so that the overflow cut a breach in the earth dam. 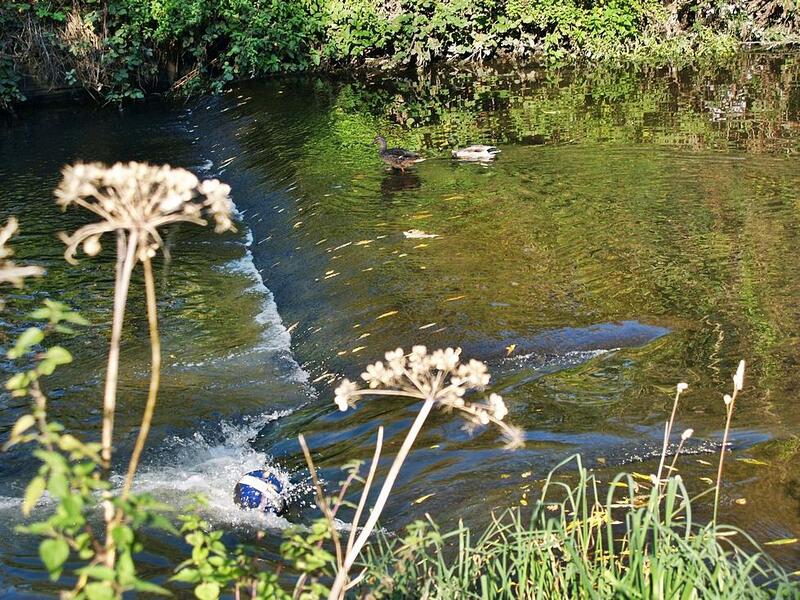 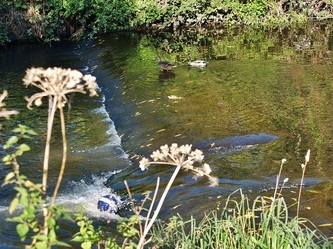 A wave of frothing and roaring water swept down the river's course taking all before it causing fatalities. Several were lives lost. 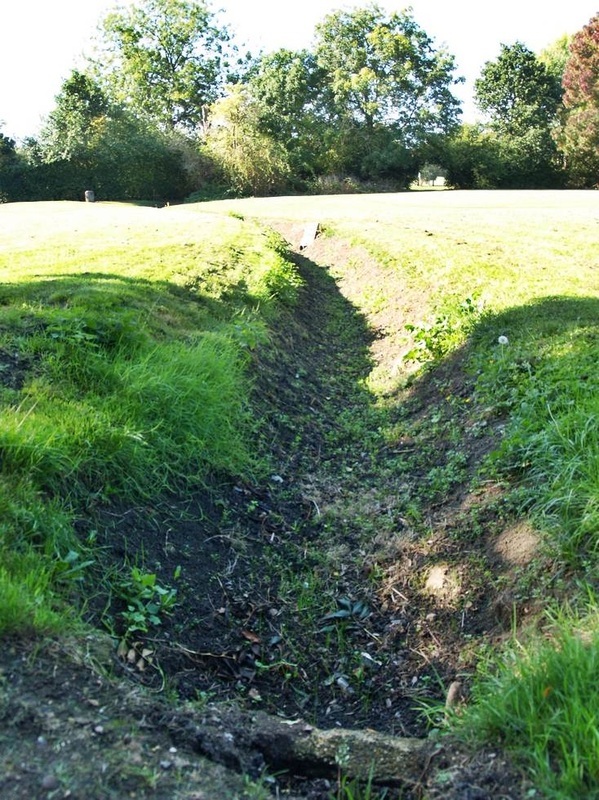 1976- In the summer of 1976 Britain experienced its worst drought since records began; with Water Companies declaring it would take six or seven years for their empty, dry reservoirs to fill again. 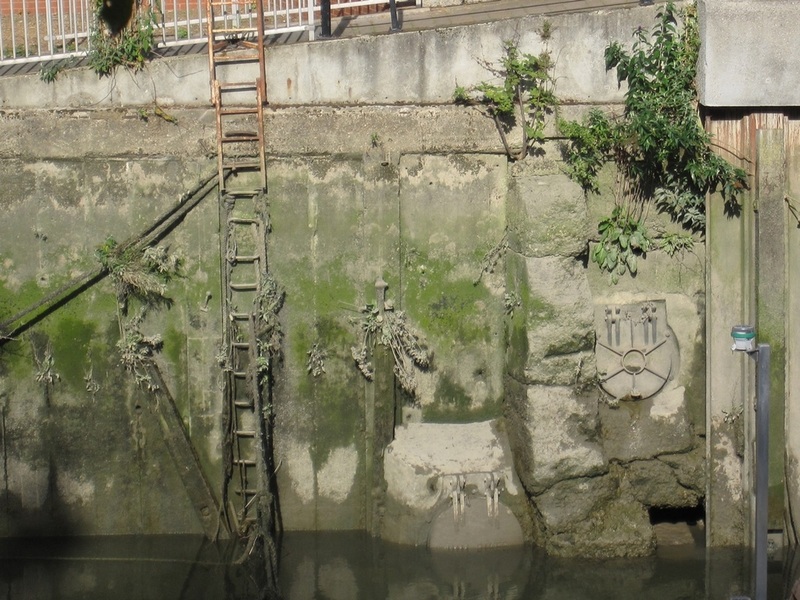 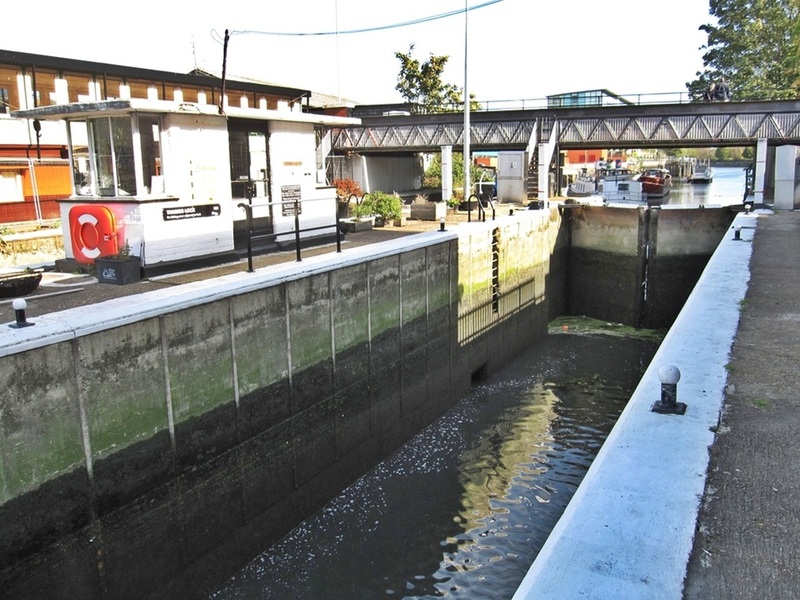 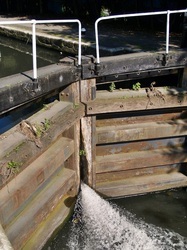 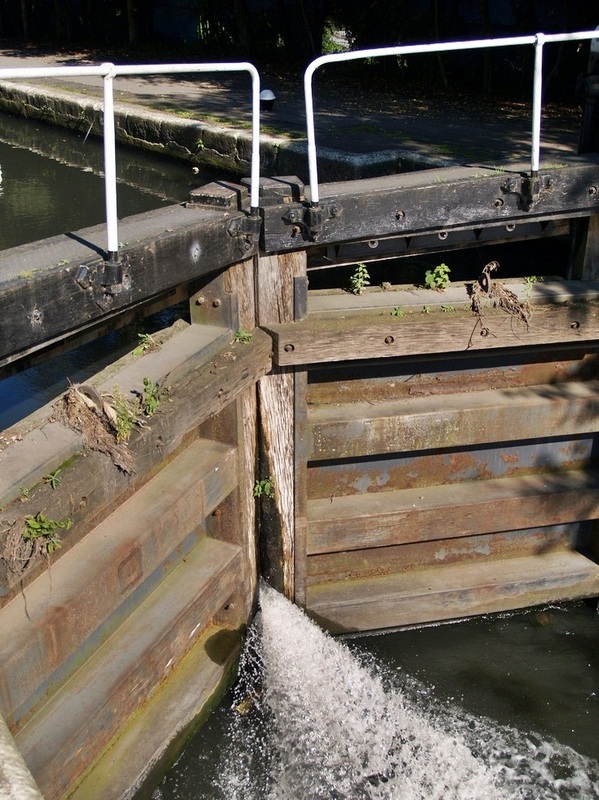 However, in August the following year, torrential rain not only filled but overwhelmed the Brent reservoir again, forcing the sluice gate to be opened to their fullest extent. 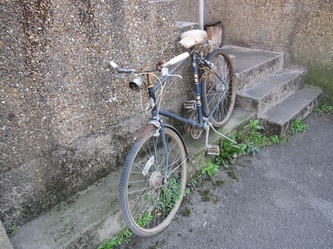 It carried on raining heavily throughout the night. 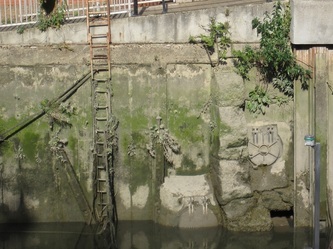 Even before the river broke its banks, the drains had started to overflow with sewerage. 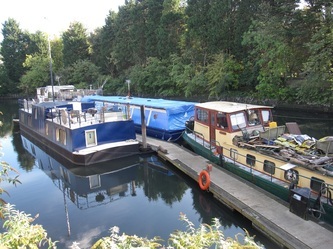 People awoke during the night to find their homes being flooded. 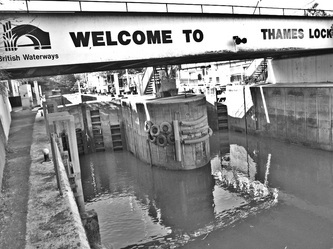 Commuters set for to work in the morning to find the North London streets grid-locked due to wide spread flooding of the Brent river. 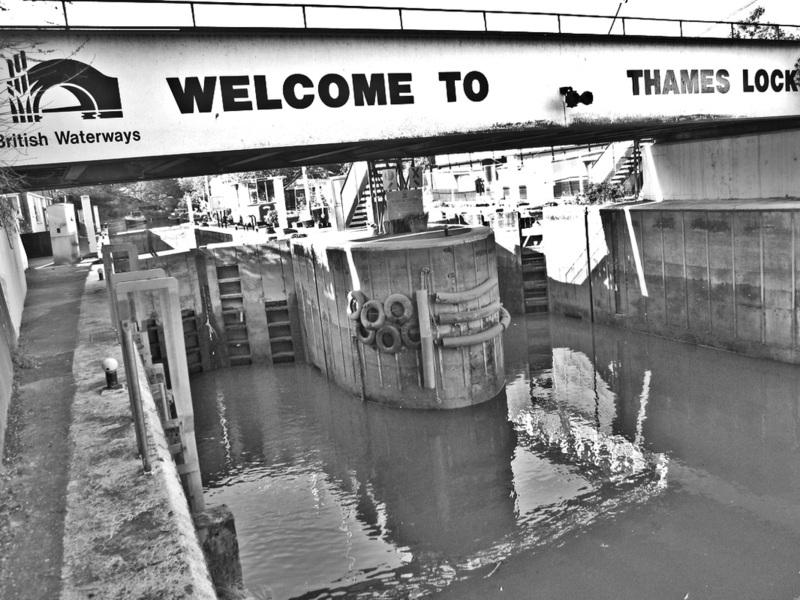 Trains could not run. 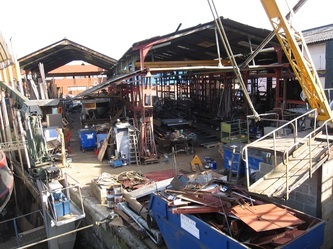 Hundreds ended up homeless and hundreds of shops and businesses had to close to clear up the mess. 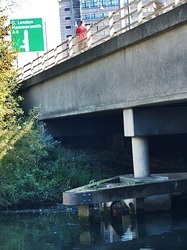 Roads that were unaffected by the water and sewage were awash with the dozens and dozens of news-crews covering the mayhem. 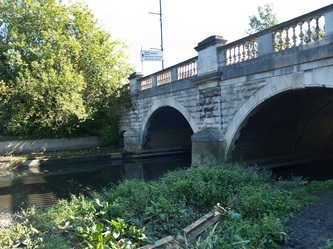 2007- saw heavy rain cause a short bout of flash flooding in Brentford and Hanwell which covered several roads and disrupted both road and rail travel. 2009- The Environment Agency warned residents of a flooding along River Brent from Hendon to Brentford, after a day of notably heavy rain. 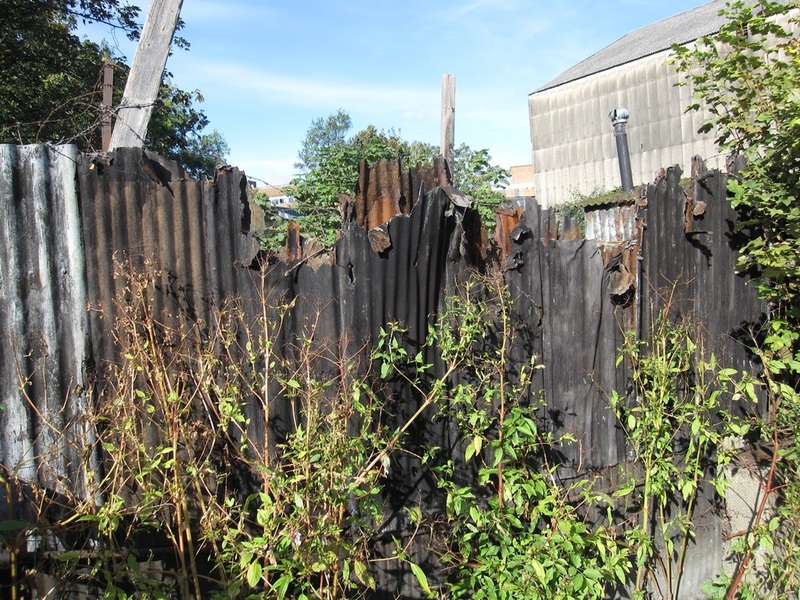 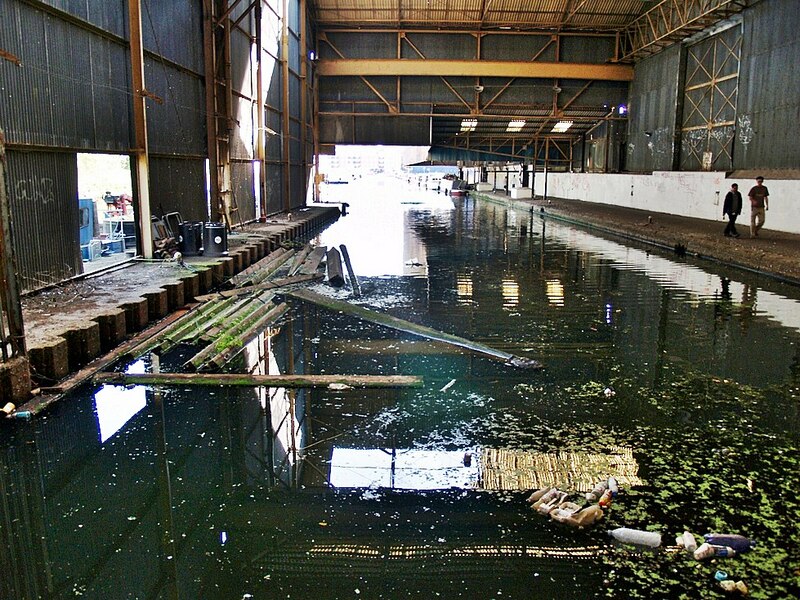 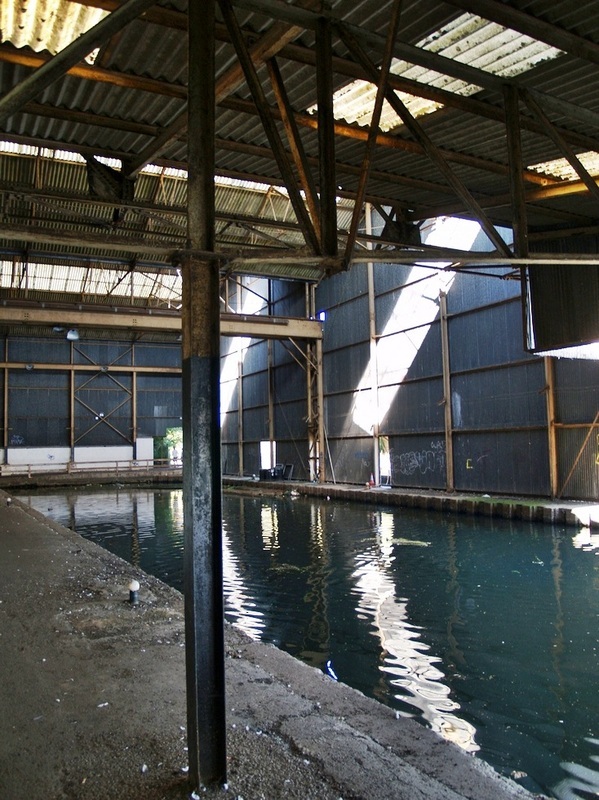 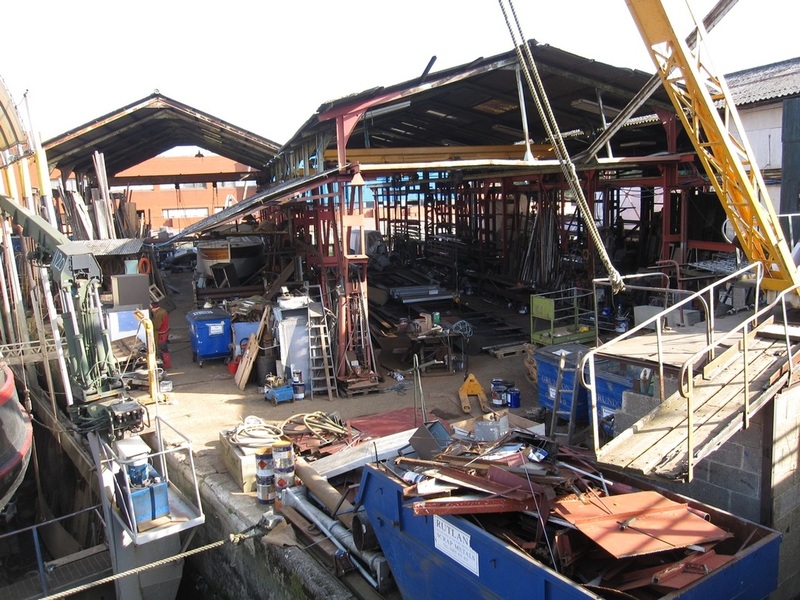 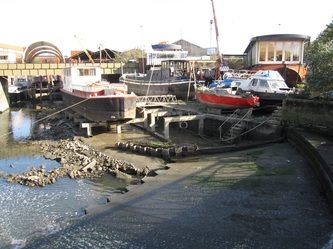 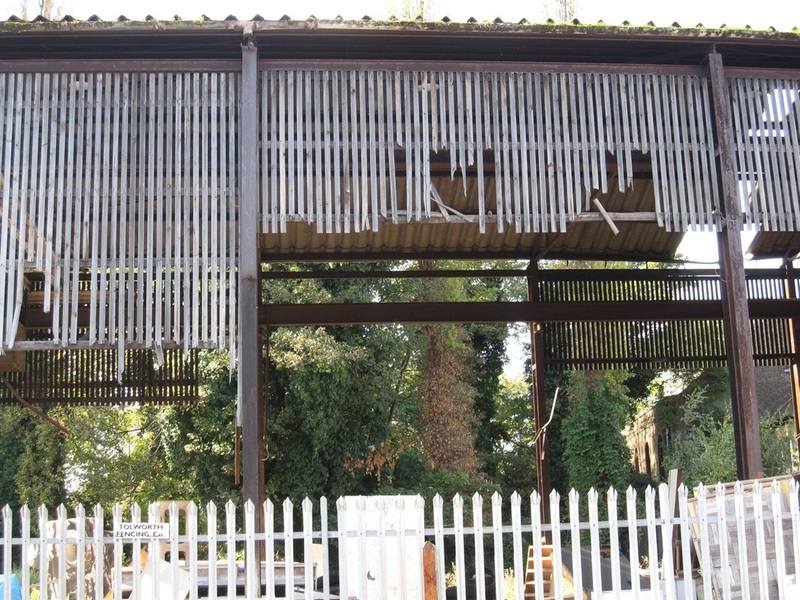 Several premises were temporarily flooded in Brentford and Perivale.